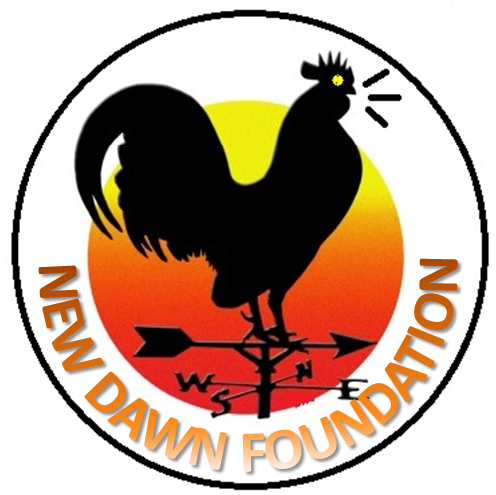 New Dawn Foundation projects are aimed at empowering South African communities and empowering the youth at large by giving them the tools to make a change in their communities. We need youth to spot a need in their community and feel the urgency to want to make a difference. To all our donors we say we appreciate your generosity and we hope you will be satisfied with what your money will do for those who really need help. New Dawn Foundation in partnership with Thutopele Education Development will debut the Bright Sparks English Club later this year and continue with it the preceeding year. We hope to accomodate 10 schools in the Gauteng and Limpopo province. 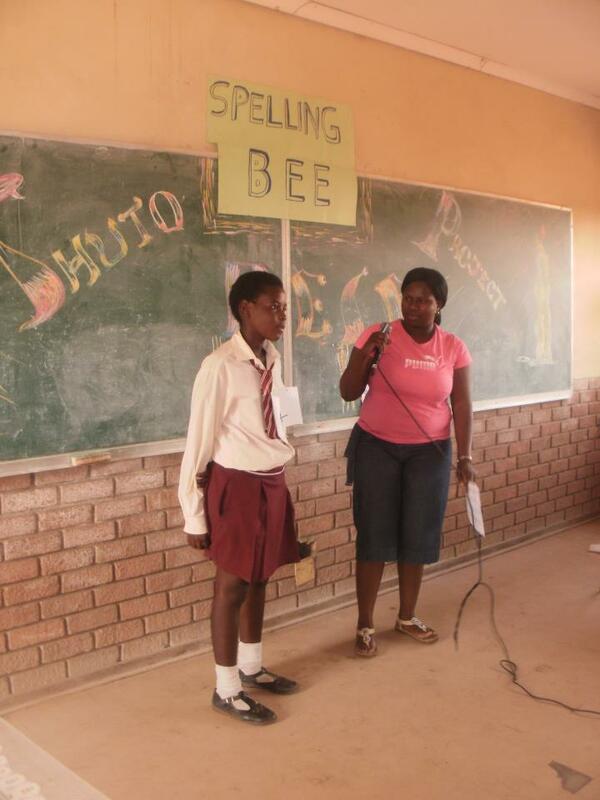 Our aim is to enhance English literacy pass rate in South Africa. We currently raising funds to enroll the Bright Sparks English Club in schools as a program to make English a part of South African student' culture to enable the students to have more confidence and be more fluent is speaking English. We hope to raise a generation of articulate and well spoken youth in the country so that they can be able to embarace diversity and collaborate with other nations in business and be able to communicate well in English.